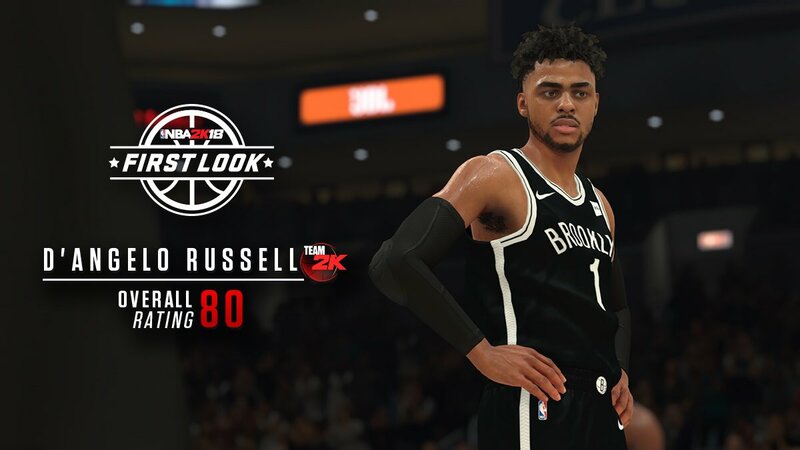 Here's the 2K first look of D'Angelo Russell as a Brooklyn Nets player in NBA 2K18. 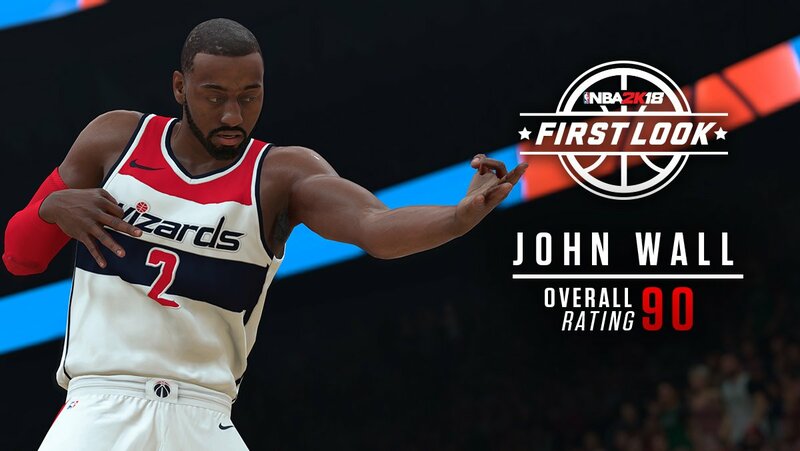 John Wall is ready to lead his Washington Wizards in NBA 2K18! Feast your eyes on the NBA's 2017 first draft pick in NBA 2K18! The future is bright with this year's draft class.